In another defining acquisition to strengthen its presence in the country, Messe Frankfurt India Trade Fair Pvt Ltd, the Indian subsidiary of one of the world’s leading trade show organisers, Messe Frankfurt Exhibition GmbH, announced that it has acquired the rights of Screen Print India. Having made its debut in 1994, Screen Print India exhibition is held biennially in Mumbai since its inception and has grown wider in scope covering not just screen printing but textile printing and digital printing. Previously owned and managed by Aditya Expositions Pvt Ltd, the acquisition not only reinforces its position as a formidable player in the print sector but also broadens its scope in the textile technologies portfolio. In 2014, Messe Frankfurt India acquired the rights of the International exhibition on indoor & outdoor advertising and signage solutions – Media Expo. Over 40 successful editions and record breaking figures year on year have made this the Industry’s most trusted trade platform for the printing, advertising and signage industries. The organiser feels that that this new addition will only reinforce Messe Frankfurt leading position in print industry and provide a wider scope of exploring other related printing segments. Raj Manek, Executive Director and Board Member of Messe Frankfurt Asia Holding Ltd. said: “As the only dedicated show in this segment, Screen Print India accelerates our strategy to expand and enhance the offerings we provide to our customers and partners in the printing and textile sectors. By allowing both Media Expo and Screen Print India fairs to be independent of each other, we aim to develop the exhibitions in a more targeted and well-defined manner to suit their respective visitor profiles and market demands. 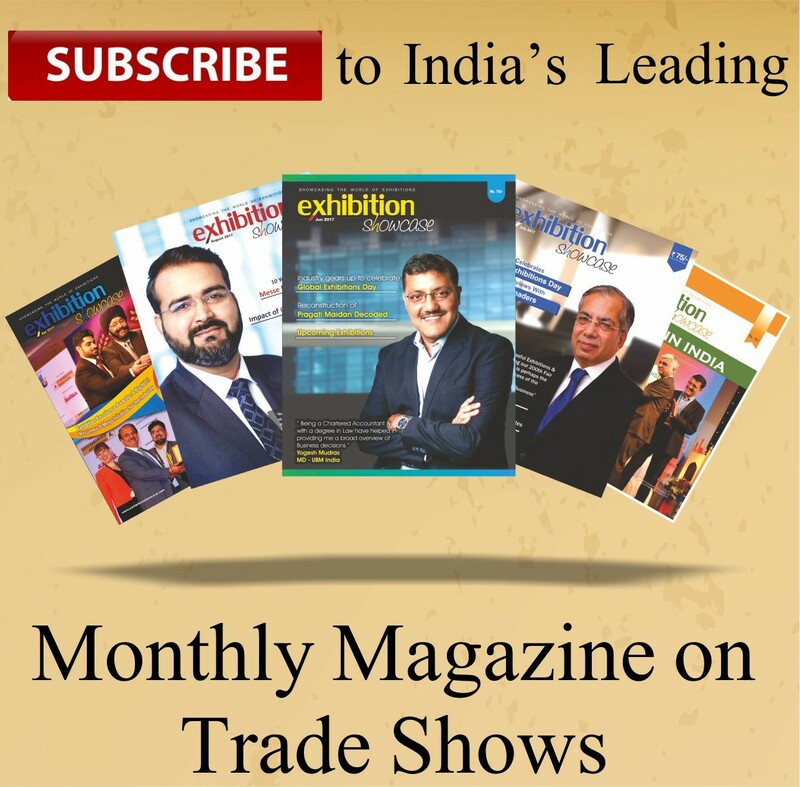 Going forward, we also aim to expand the exhibit segments and develop the scale of the platform to that of internationally renowned exhibitions in this space.” Printing is one of the biggest and fastest growing sectors in India and together with its allied sectors ranks second in the world in growth and supplies. Screen printing industry, in particular, has tremendous potential for expansion and diversification. There is a visible shift in the manual screen printing applications which goes beyond just printing visiting cards, letterheads, invitation etc. Today, screen printing is a technology-oriented process that has applications across commercial, garment, textiles and almost every industrial segment. As a platform dedicated for the screen printing industry since over two decades, Screen Print India focuses on new innovations and application areas in this technology-driven product segment. The latest edition in Mumbai 2016 featured 100 exhibitors, drawing around 7,000 professional visitors.